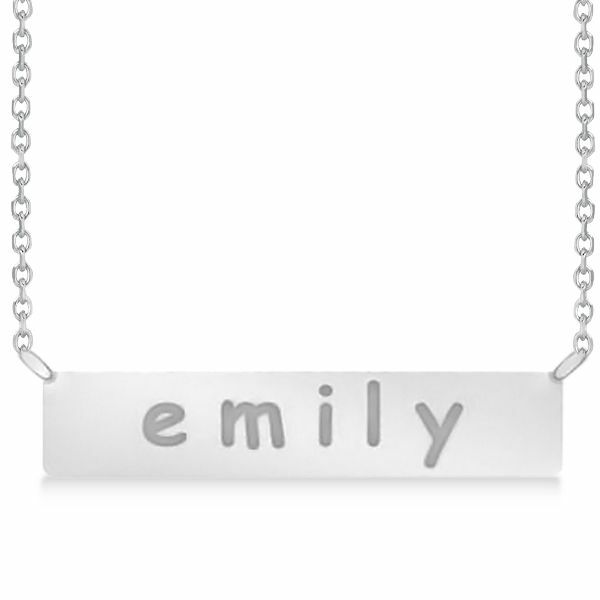 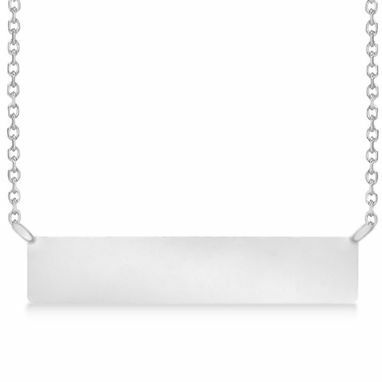 For a unique, one a of a kind necklace, this personalized engraved name necklace is the perfect choice. Both stylish and elegant, this necklace is meant for any occasion. Featured in stunning 14K White Gold, this necklace is available with your choice of a matching 16 or 18 inch gold chain.